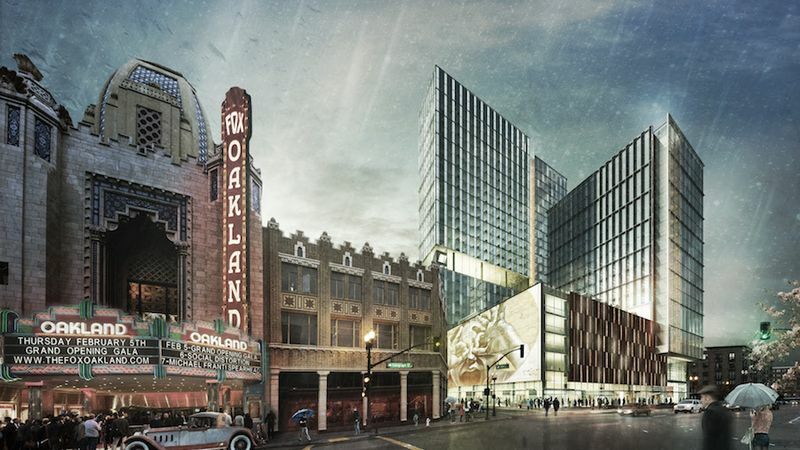 Already, development interest in Oakland is starting to reach a frenzy, though there is still relatively little construction going on. 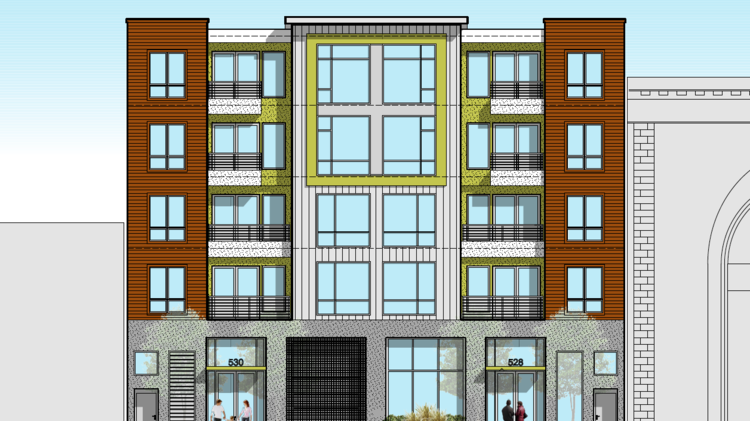 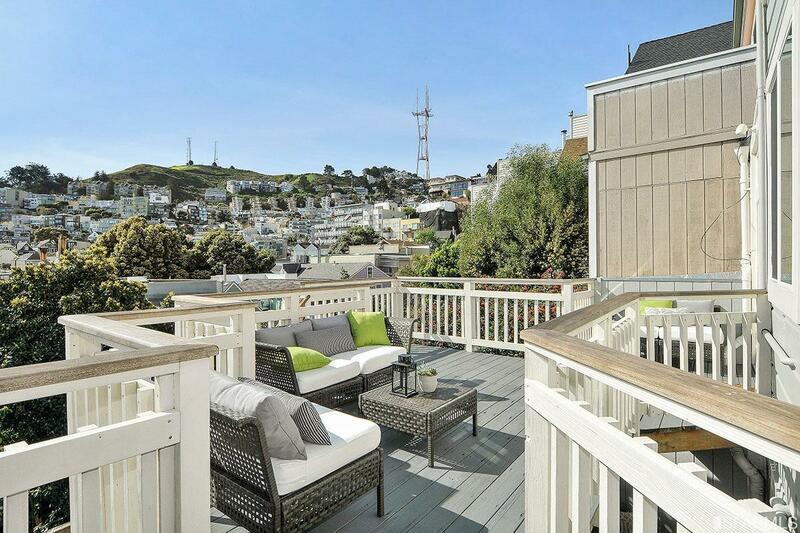 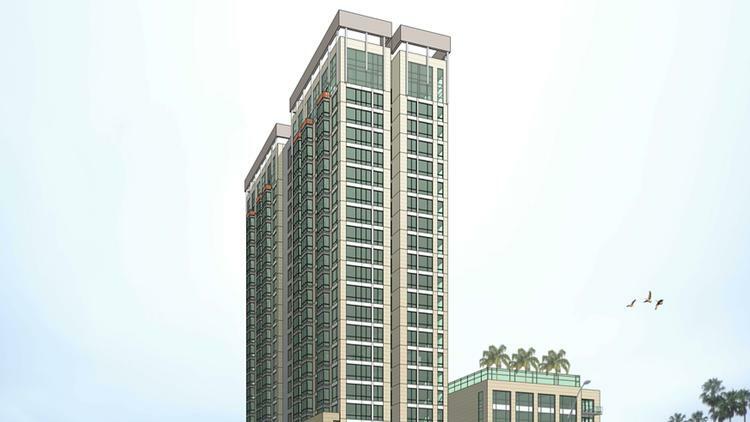 A public site in the Uptown neighborhood garnered interest from eight housing developers. 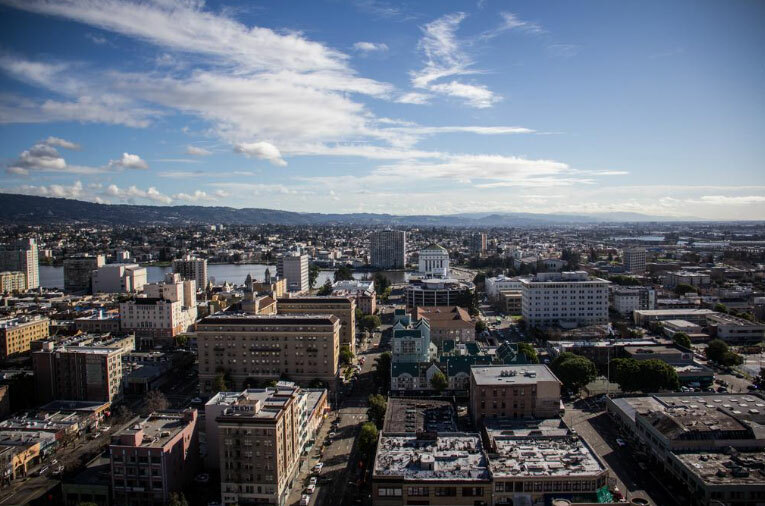 Real estate investors have also started to eye West Oakland, as the Business Times detailed in a cover story last month. 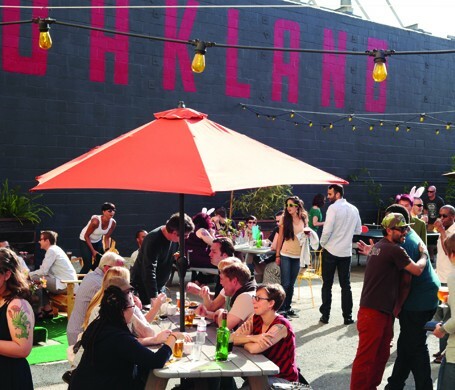 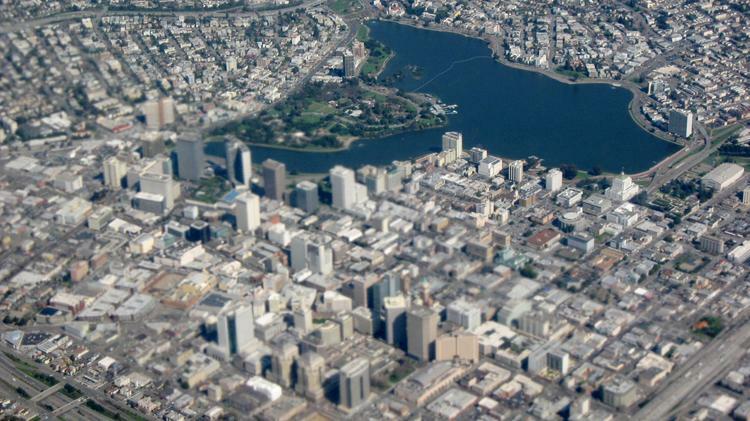 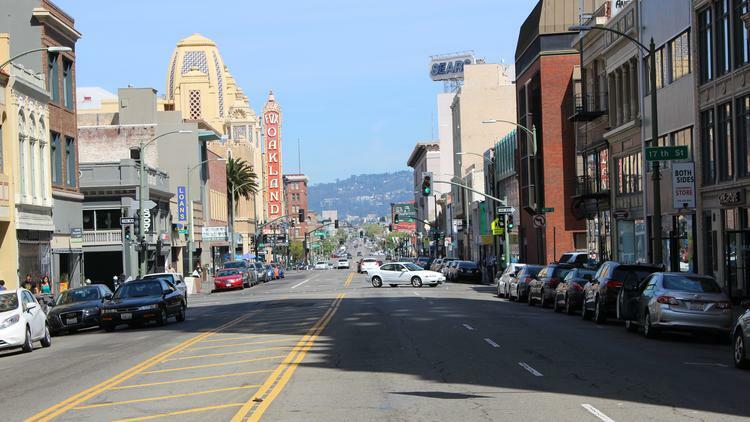 “Oakland is going to fire up like you can’t imagine over next 12-to-18 months,” said Chris Foley, partner at the San Francisco-based condo sales and marketing group Polaris Pacific.